With business loans, business lines of credit and working capital loans you must take into account a number of factors such as cost, terms, payments and use before accepting one. These loans can be obtained from multiple sources such as lenders, private equity firms and investors that can be categorized into two primary categories. First, the brick and mortar banks which I refer to as traditional lenders. 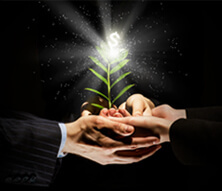 Second, are the not so traditional private equity firms and private investors that companies like Getmoney.com work with. Traditional lenders are generally very conservative, require extensive paperwork and take a long time to fund the loans. In exchange for the extra hassles, the stringent guidelines and regulatory requirements, they offer favorable terms. Basically, banks have better rates and terms, but what good is a low interest low cost loan that you can’t qualify for? The non-traditional lenders are far more aggressive, require less documentation and fund in as fast as 48 hours. These loans range from $10,000 to $500,000 and are offered at rates around 13.99% and up. The approval process is super simple. The lender will only require 3 month’s bank statements and a signed application. The structure, interest, costs and terms of the loans are determined by length of time in business, revenue, industry and personal credit. A good personal credit is not required, but it helps. If you need quick access to cash and or working capital Apply Today with Getmoney.com. 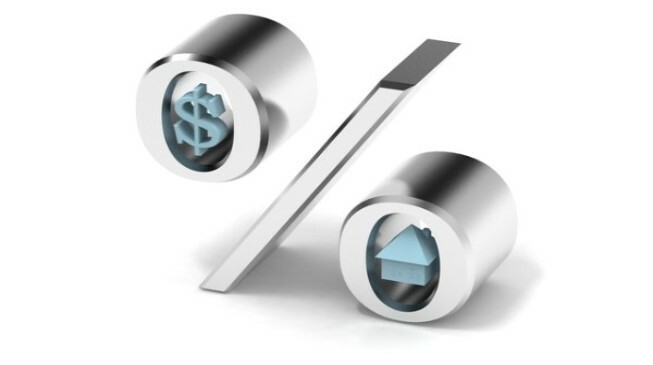 Previous PostPrevious Does Your Upcoming Home Purchase Require a Jumbo Loan? Next PostNext Should I Get a Loan?